Earlier this month, pulses were thrown into the spotlight when the UN announced that 2016 was the International Year of the Pulses. The announcement was made in an effort to raise awareness for pulses and their role in sustainable agriculture and improved food security. Since the announcement, pulses have been trending across social media as chefs, bloggers, and foodies share recipes and bring attention to these little members of the legume family that are packing a big punch. But what exactly are pulses and what makes them so spectacular? 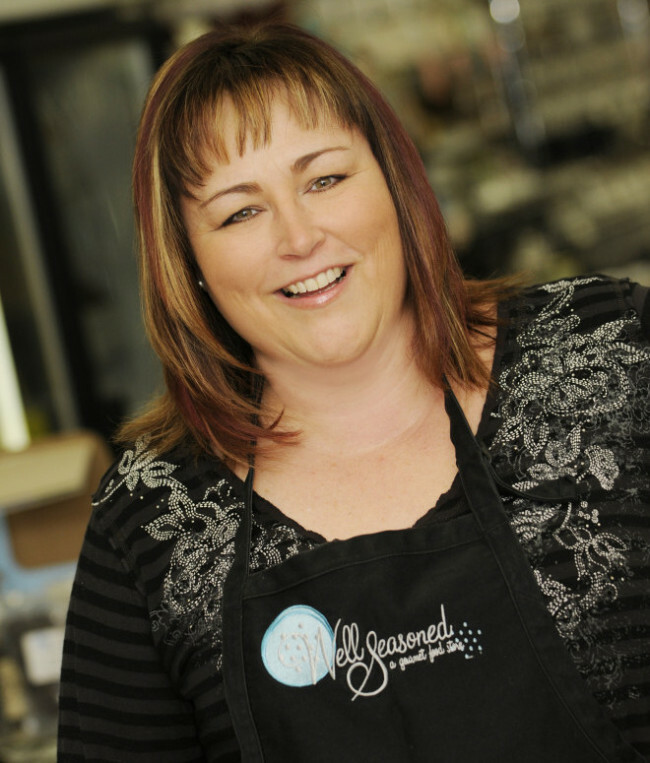 VancityBuzz spoke with Angie Quaale, owner of Well Seasoned Gourmet Food Store, to learn more. What are pulses and how are they different than legumes? Angie Quaale: Pulses and legumes are all part of the pea, bean, and lentil family. They’re the deliciously edible seeds that grow on a legume. Some examples would be chickpeas, adzuki beans, lentils, and lima beans. They exclude those used mostly in vegetable oil production, such as soybeans. Pulses are a great source of protein, healthy carbohydrates, vitamin B and lysine, which is an essential amino acid. Most of the time, they are relatively inexpensive and part of a healthy and balanced diet for vegetarians and omnivores alike. Are there any tips you could share when it comes to preparing pulses? Yes – they all need to be handled differently. Some lentils don’t require pre-soaking or pre-cooking, at all. Some cook faster than rice. Actually, from a time standpoint for the home cook, canned pulses are excellent and, in many cases, just as delicious as taking the time to soak and cook a dried pulse. What are some unique ways pulses can be used? Sprouted lentils are delicious. You can sprout them on your own and use them in sandwiches and salads, for example. You could use pulses such as chickpeas in a cauliflower puree, and mash them as you would a potato. They’re great in desserts, too. Some of them are pretty neutral tasting which makes them quite versatile. I like to use white lentils, which cook quickly and easily, with a finished texture that’s smooth and creamy. You could also substitute white lentils for rice to make a sweet “rice” pudding, adding coconut milk, dried fruit, cinnamon, brown sugar, and cardamom. At Well Seasoned, we hold popular demo and hands-on classes that feature different and interesting ways to use pulses. One of our chefs, Romy Prasad, holds regular ‘Meatless Mondays’ and vegetarian-themed cooking classes that showcase ingredients like chickpeas, lentils and much more. In addition to the classes at Well Seasoned, do you sell any special pulse-related items? We do carry several lentil varieties, as well as an assortment of high quality canned products. We also carry a line of roasted chickpeas from a company called Three Farmers in Saskatchewan. Their products are family-farmed, sustainably produced and loaded with vitamins, minerals, and healthy omegas. They’re excellent as a salad topper or on their own as a tasty snack. For those that subscribe to the Missing Ingredient, our monthly subscription for Canadian foodies, we also love to surprise our customers with unique pulses that they can experiment with at home. Do you have a favourite recipe you’d be willing to share? 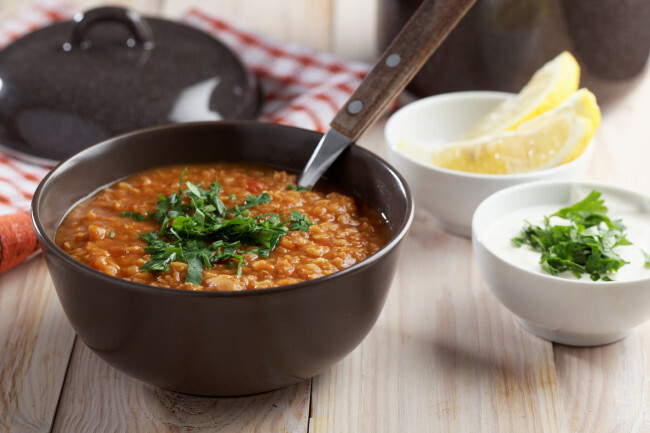 Nothing beats the mid-winter blues like a bowl of piping hot lentil stew. Preheat a large pot to medium and coat the bottom in olive oil. Add the onion and “sweat” for 4 to 5 minutes. Now add the garlic and sweat for another 4 to 5 minutes, until they are all nice and soft. Add the tomato paste, coriander, caraway, and cayenne and stir for 1 to 2 minutes, until the tomato paste is sticking to the bottom and turning golden. Add the vegetable stock, the carrots and the lentils. Reduce heat, cover, and simmer until lentils are almost tender, about 20 minutes. Add the chickpeas, lima beans and parsley. Stir spinach into the stew and cook until it wilts, about 2 minutes.